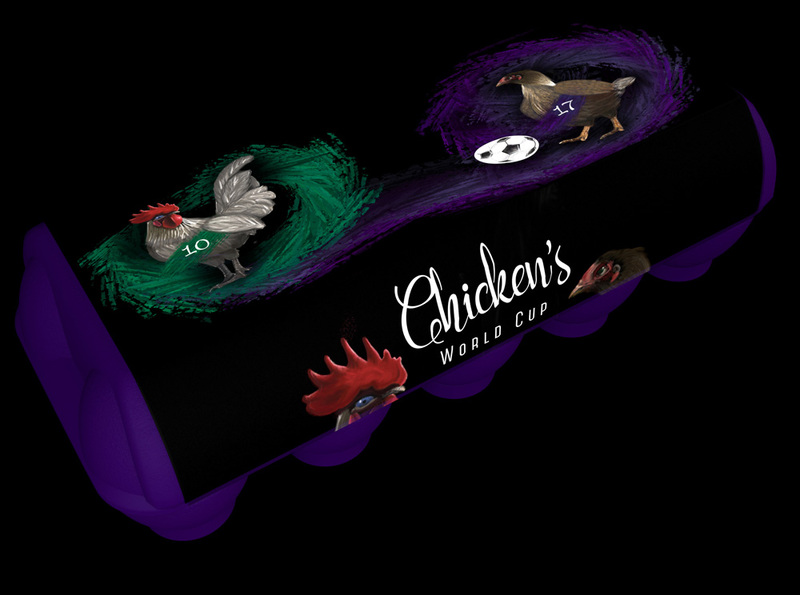 The egg packaging design project wants to bring innovation and humor together and celebrates in a new, very distinctive way some really fresh organic eggs. 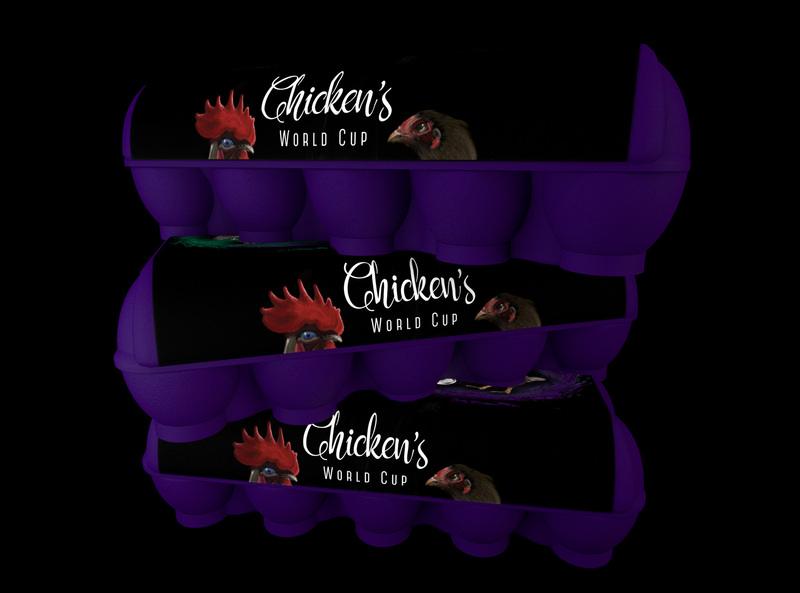 The entire personality of this egg packaging design is fresh, contemporary, fun. 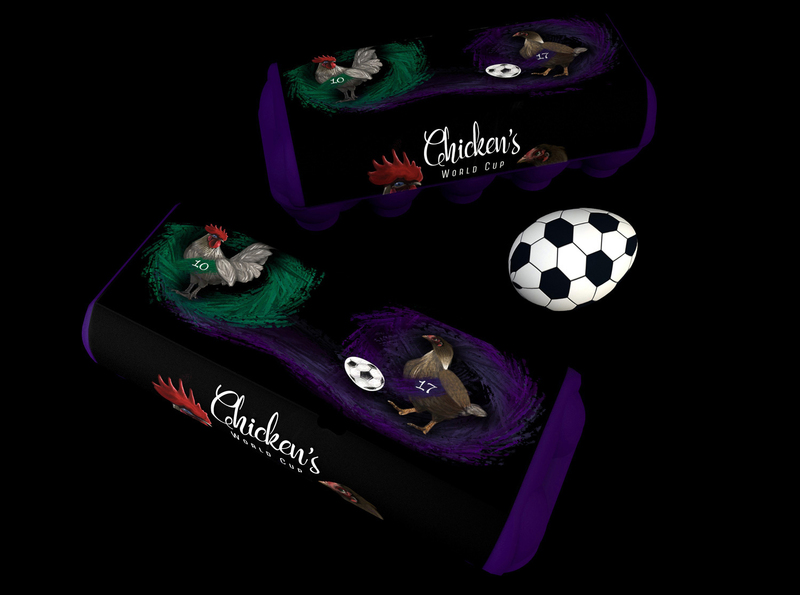 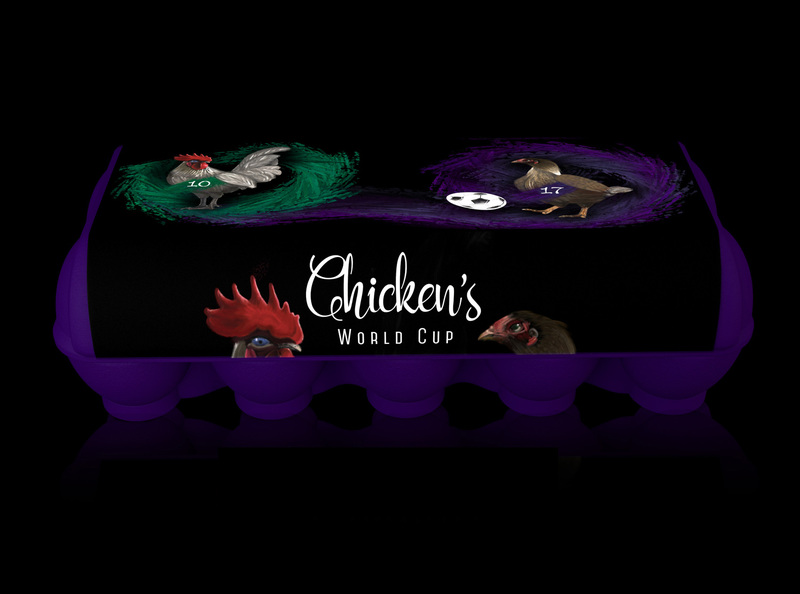 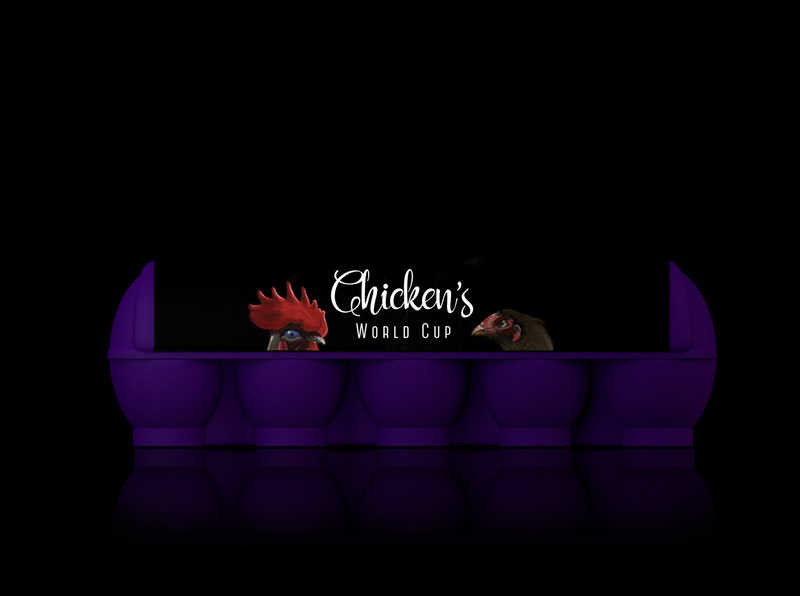 The bold color of the packaging emphasizes the hand crafted illustrations of the chickens and all there details. 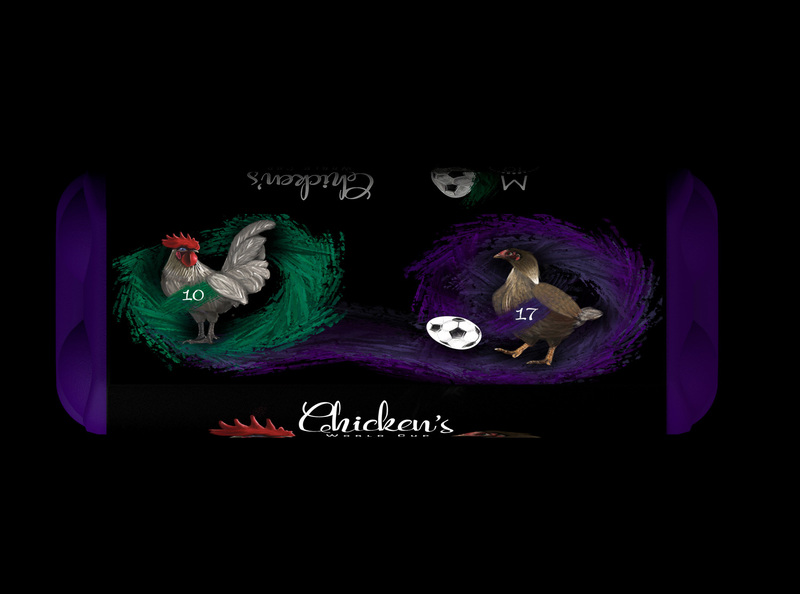 Both teams have two very distinctive color representatives, green and dark purple that mix together in order to obtain the illusion of movement. 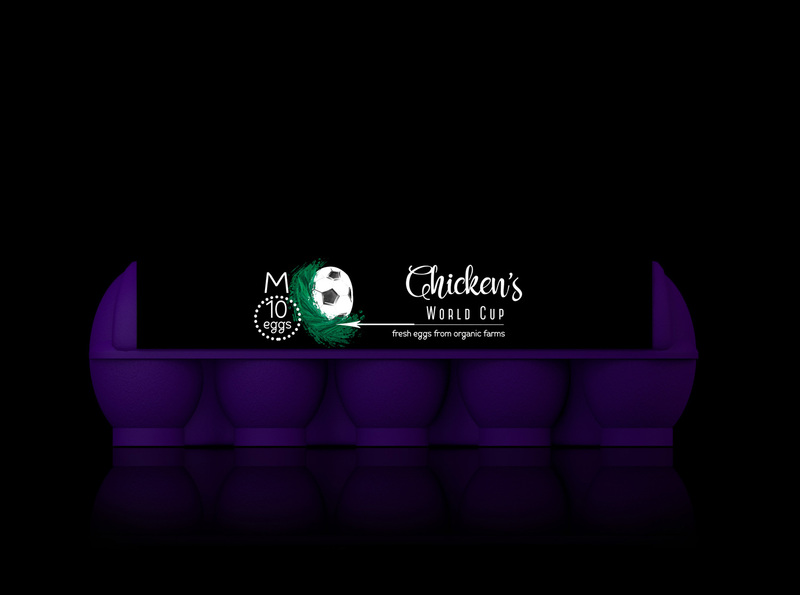 Inspired by this year one of most important international sport events – FIFA WORLD CUP, this conceptual project translates the idea of football into another dimension.